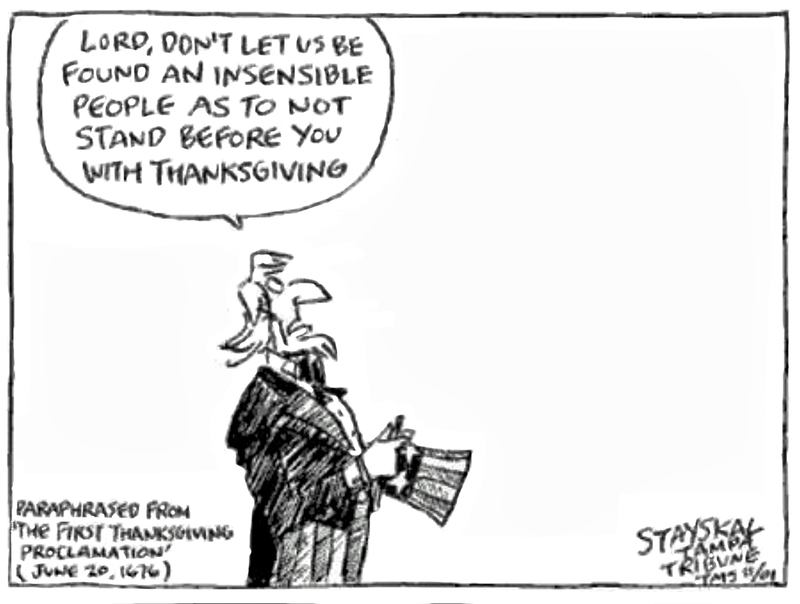 HAPPY THANKSGIVING, AMERICA! We have so much to be thankful for…let us never forget from where those blessing come and those who have paid the ultimate sacrifice in securing our freedom. Posted on November 16, 2018 November 16, 2018 Tags ThanksgivingLeave a comment on HAPPY THANKSGIVING!